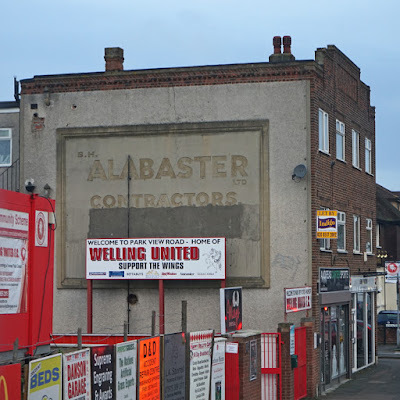 This sign in Welling, like the previous one in Tottenham Court Road, isn't really a ghost sign as it's not painted onto the wall. Instead, the lettering is embossed - and sadly, some has been obscured while the rest is behind a newer sign. 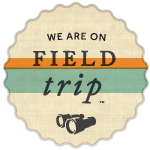 However, the first two lines are clearly visible. 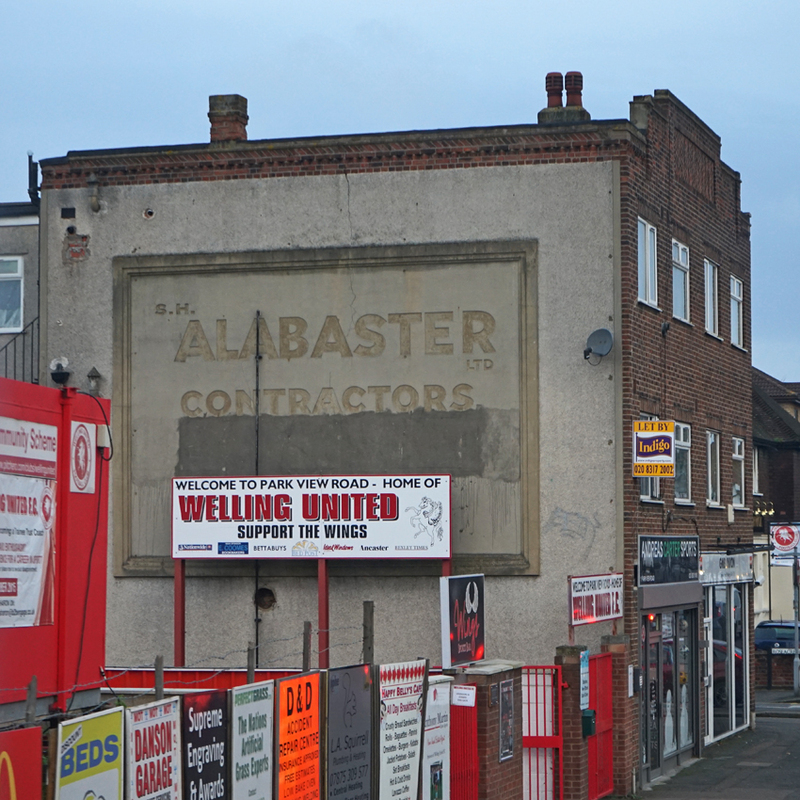 At first glance, the sign advertises alabaster, but a closer look reveals that it's for S H Alabaster Ltd, Contractors. Family historian Laraine Hake found out more about the firm: S H was Sidney Herbert Alabaster, a master builder born in about 1886 who built houses in Bexleyheath as well as a swimming pool in Danson Park. Her father remembered childhood visits from Uncle Sid in his Vauxhall tourer, bearing Christmas goodies and a bottle of whisky. Sid's nephew Alf Oram describes meeting this wealthy uncle in the 1920s, when he similarly arrived in a motor car and handed out generous pocket money! There is a Herbert Road in Bexleyheath.